As expectant parents ourselves, we can attest to the proliferation of fear-inducing how-to — and don't-do — books for Moms and Dads. 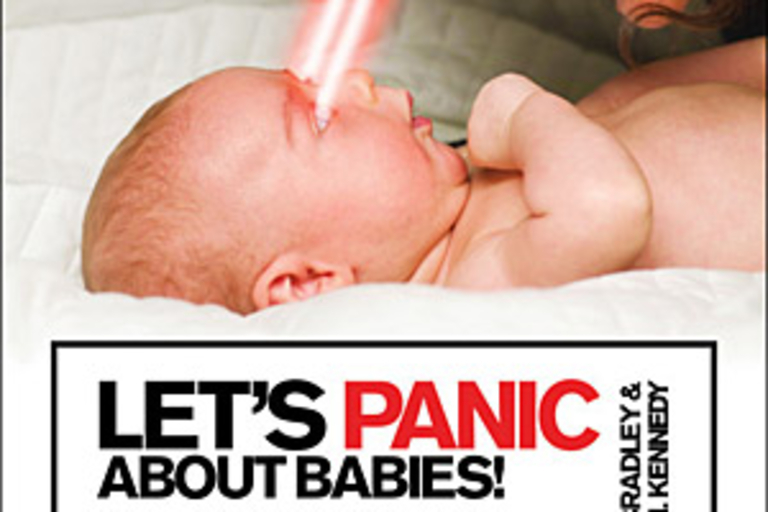 Let's Panic About Babies ($10) is a different take on the genre, making light of the typical parenting guide while sharing hilarious, sage-like wisdom through anecdotes, lists, charts, and pictures, leaving you prepared to face the challenges of raising a child with a smile on your face. 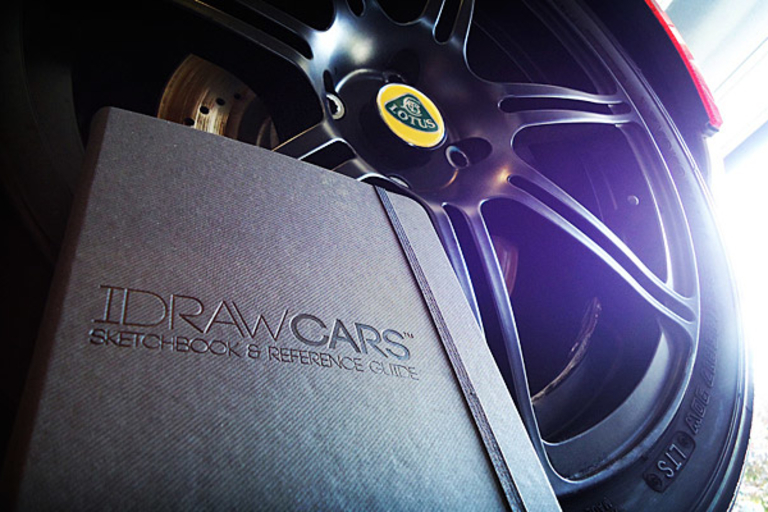 Whether you have plans on one day becoming a car designer or would simply like to improve your car sketching skills for your own enjoyment, the I Draw Cars Sketchbook & Reference Guide ($25 and up) is here to help. 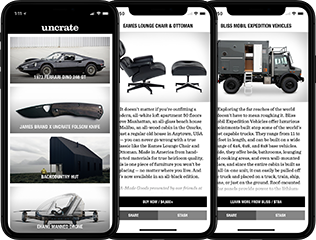 Created by two designers from the Detroit area, this unique book will include tons of templates, reference information, and, yes, even blank pages, all of which are there to help you hone your automotive sketching skills to near perfection. Whether or not you've watched Food, Inc., you've likely heard about the fact that the majority of meat sold in this country is from nasty, disease-encouraging mega-farms. But you might not know what to do about it. 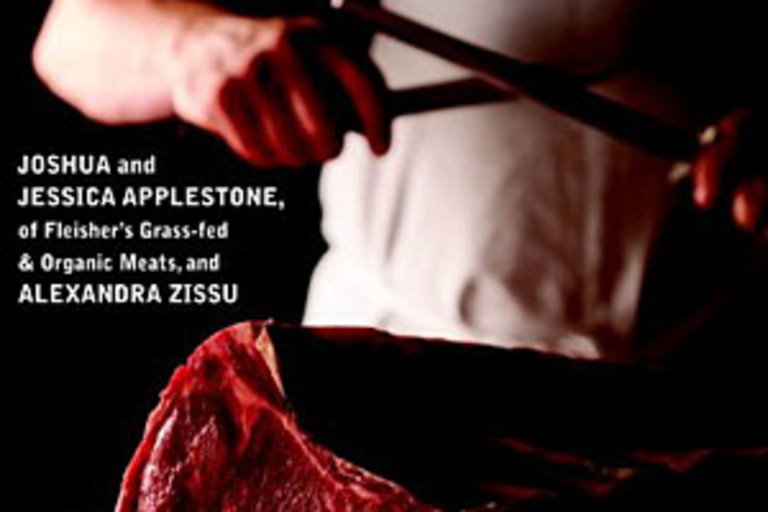 The Butcher's Guide to Well-Raised Meat ($16) is here to help, acting as a funny-yet-intelligent primer on grass-fed, organic meat, including where to find it, what cuts and types to use in certain dishes — even how to butcher it yourself. 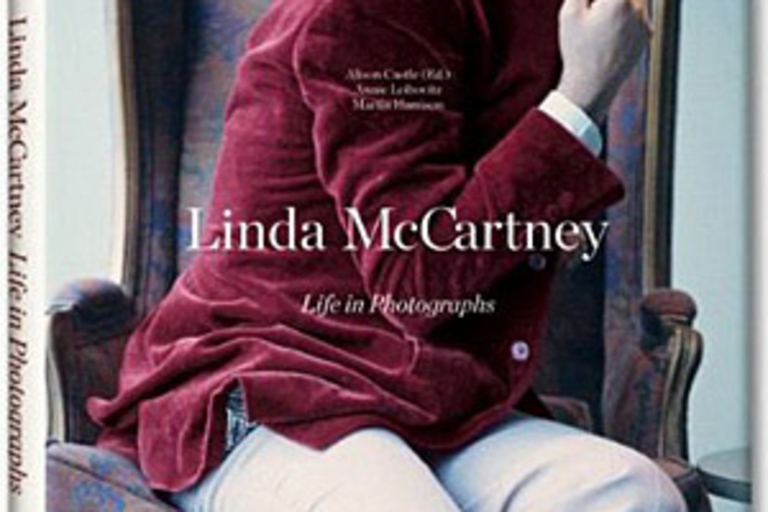 And if that isn't manly, we don't know what is. Sure, you can purchase an expensive home brewery kit — and you should be able to brew some fine beers with it. 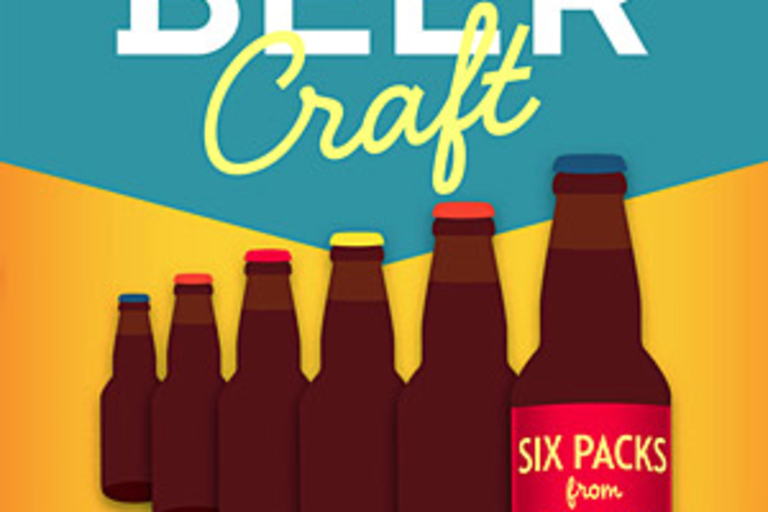 But if you want to try your hand at home brewing with minimal cash layout, check out Beer Craft ($13). This handy home brewing guide will get you off and running — or drinking — with items you're likely to have in the kitchen, and is ready with info on more advanced techniques when you're ready to spread your proverbial "wings." 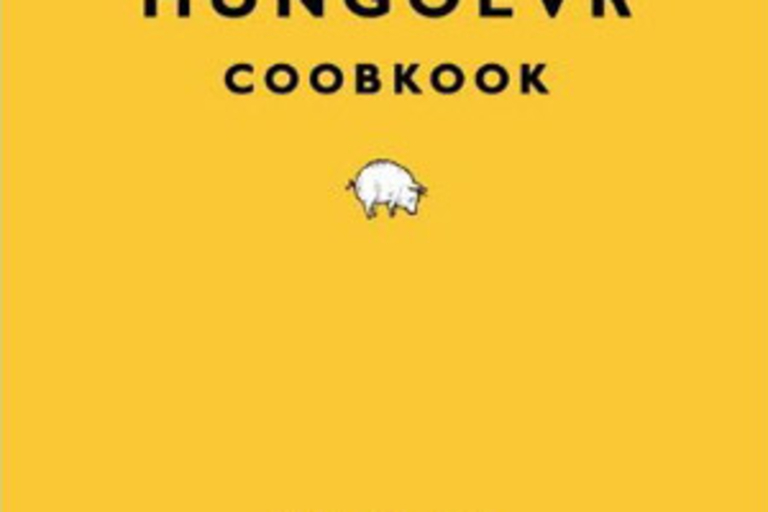 Nevermind how you got in this state — if you're truly hungover, all you want to do is make it go away, and The Hungover Cookbook ($8) can help. 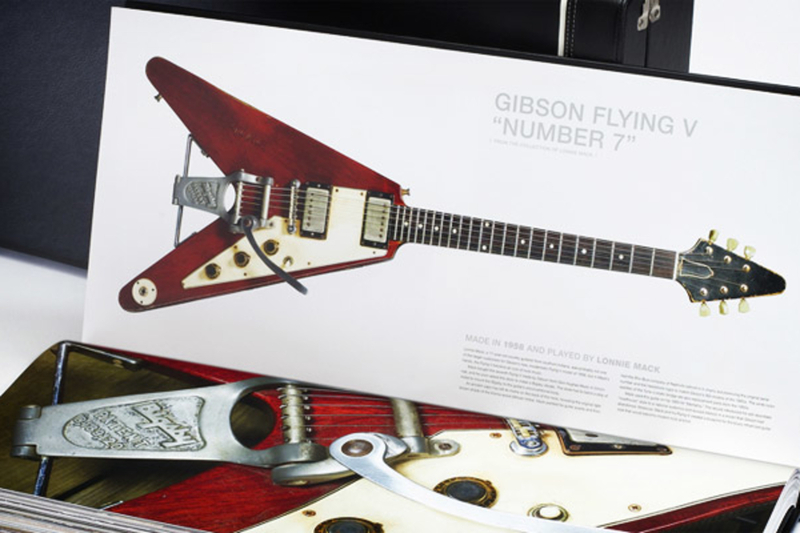 Inside its cleverly dyslexic cover are classifications of six different types of hangovers with recipes for each, mind games, quizzes to see if you're actually hungover or just still drunk — yes, it happens — and jokes to help ease your shredded mind.